HONOLULU – Gov. David Ige has designated Phyllis Shimabukuro-Geiser as acting chairperson of the Hawai‘i Board of Agriculture. The designation comes after Denise Albano resigned for personal reasons on January 29, 2019. Albano was the governor’s nominee for Board of Agriculture chairperson. Under HRS 26-33, Shimabukuro-Geiser will serve in this position for up to 60 days from the date of vacancy or until the position is filled. 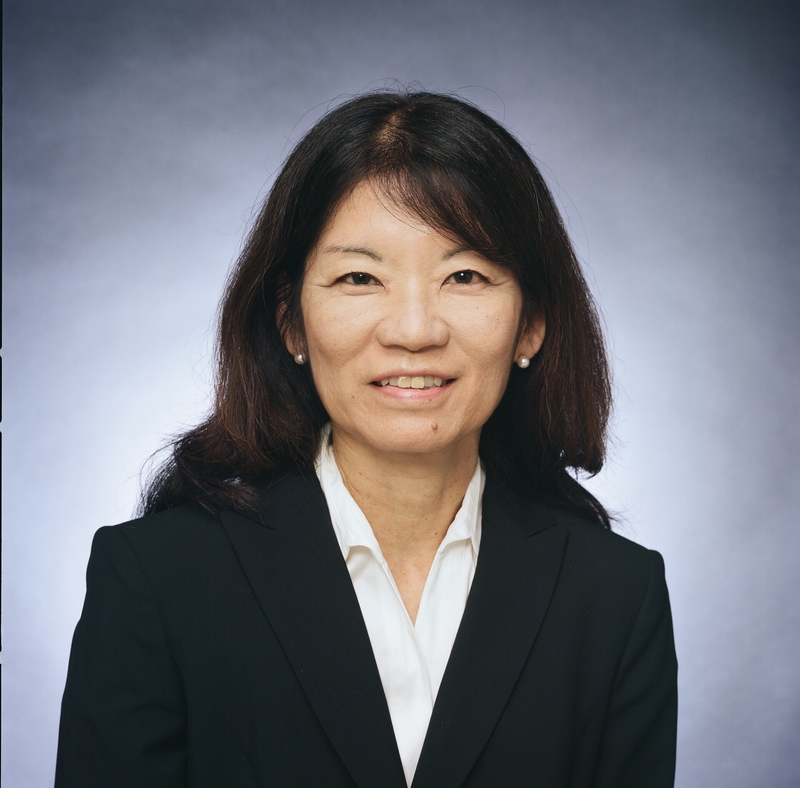 Shimabukuro-Geiser has served as deputy to the chairperson since 2015. She was also recently re-appointed to the position. Shimabukuro-Geiser is a long-time agriculture advocate who was previously employed at Mikilua Poultry Farm, Inc. in Waiʻanae where she served as vice president and administrative fiscal assistant. She was also vice president at Associated Producers Corp. In Honolulu.